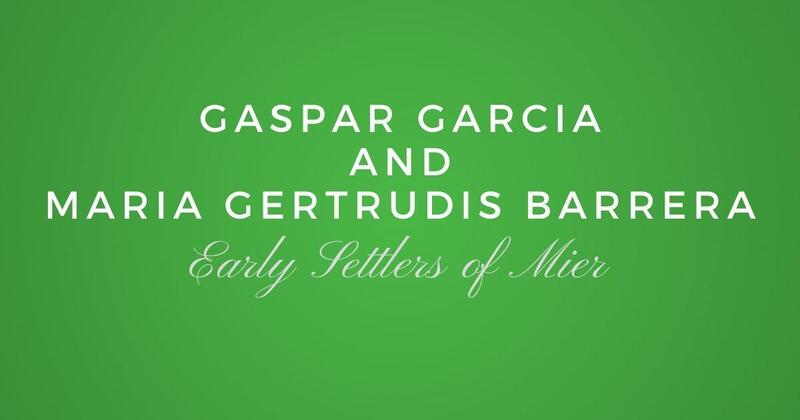 One of the early families of La Villa de Mier is that of: Jose Gaspar Garcia and Maria Gertrudis Barrera. 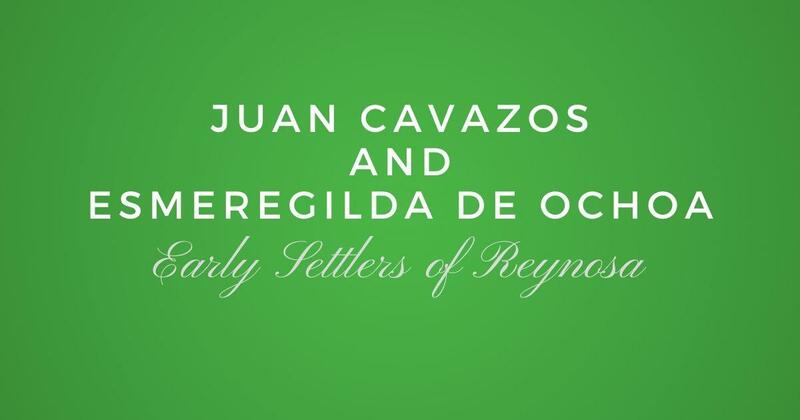 They are listed in the 1757 census of Mier as follows: "Don Gaspar Garcia, casado con Doña Maria Gertrudis, tiene cinco hijos, todas armas, diez caballos y un burro". I have yet to find whom the parents of Gaspar and his wife Gertrudis are. I have also been trying to find out who their parents are…. Hopefully one day we can figure it out. I am having trouble signing in. I get frustrated because these are ancestors. Please go to the sign in page and use the link on the bottom to reset your password. If you can’t remember your username please email me so that I can send you your user name and password. I am a member and can’t sign in! I can’t get to the article? I have trouble getting the articles! Frustrating! 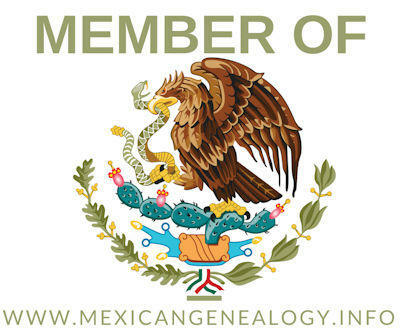 I am a member! How can I see the blog? I hate to go through this to see the blog! Is there a better way? They are my 4times grandparents and have them on my tree. I too cannot find their parents. Great, if you want me to add you as a descendant of theirs please send me your branch linking you to them.